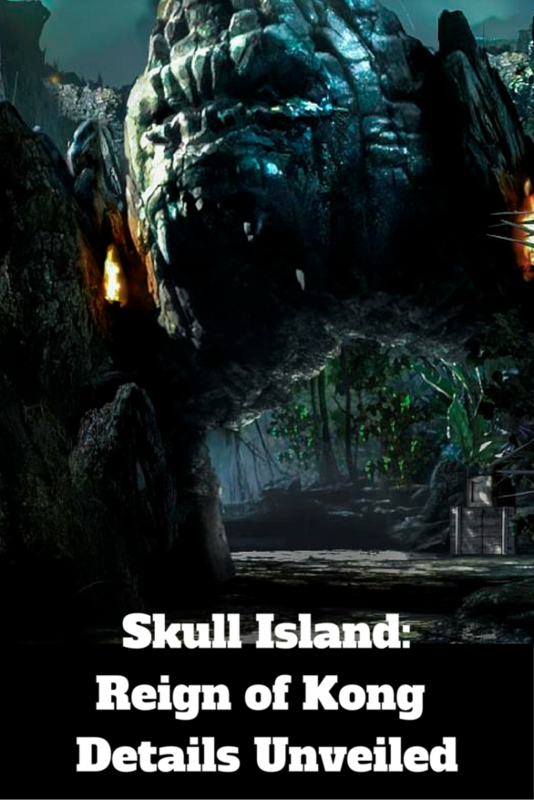 Universal Orlando Resort is sharing more details about the newest attraction, SKULL ISLAND: REIGN OF KONG, set to open in summer 2016 at Islands of Adventure. Bringing the thrill and suspense of King Kong to life will be amazing, and yet another reason to visit Universal Orlando this summer. When it opens this summer at Universal Orlando Resort’s Islands of Adventure, Skull Island: Reign of Kong will introduce the legendary King Kong to a whole new audience. Universal Orlando Resort is doling out details about the upcoming attraction to get fans even more excited about it. Called Universal Orlando’s most massive adventure yet, Skull Island: Reign of Kong will have a stunning 3D experience, with innovative technology and unexpected surprises. “The adventure begins as you set out to explore an island rife with prehistoric creatures of unknown origin –and the legend of a beast still undiscovered. You find yourself at a campsite of the 8th Wonder Expedition Company, the research team leading your adventure. Teen ‘N Tween Traveling Mom lists the Top 5 Thrill Rides for Teens at Universal Orlando, Military Traveling Mom gives us the details on the Universal Orlando Military Discounts, and VIP Traveling Mom tells us some Secrets of Diagon Alley at Universal Orlando. Autism Traveling Mom gives a great review of the Loews Portofino Bay Hotel on Universal Orlando Resort property. Planning a trip to Universal? Traveling Mom recommends Undercover Tourist for discount Universal Studios tickets. Will you be traveling to Universal Orlando this summer? What are you looking forward to the most?